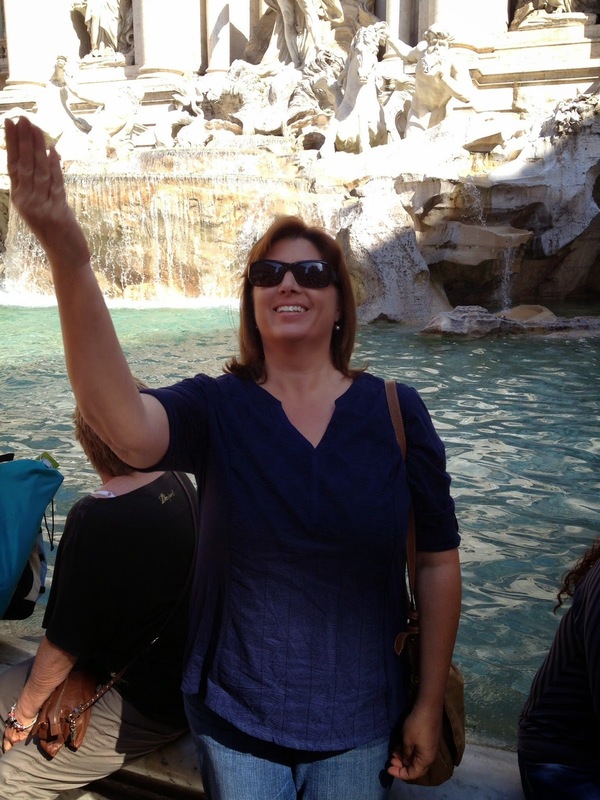 Four years ago, I threw my coins into the Trevi Fountain with the hopes that I'd return to Rome. 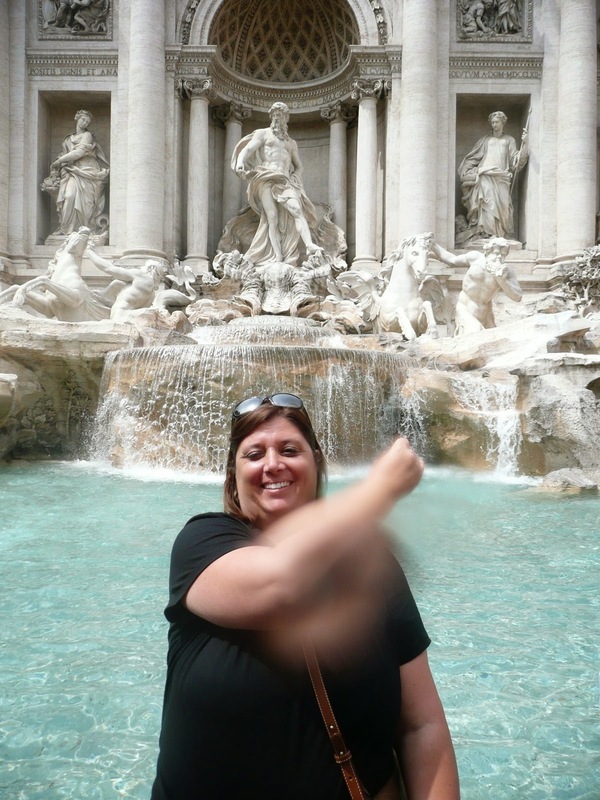 Two weeks ago, wearing what I think are the same sunglasses but clothing that is five sizes smaller, I threw more coins in and wished the same wish...that I'll return to Rome someday. Feeling thankful and jet lagged and happy and grumpy all at the same time.